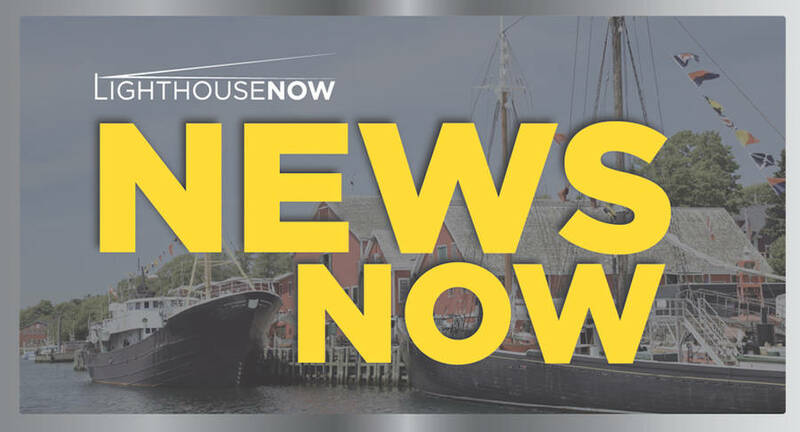 A crash in Lunenburg County involving four motorcycles has sent four men to hospital. The accident took place just after 9 a.m., September 1 on the Cornwall Road in the community of Union Square. Union Square is approximately 30 kilometres northwest of Bridgewater. Preliminary investigation has determined this was a chain-reaction incident where four motorcycles, each with a single male rider, were involved, RCMP reported. Three of the men went to hospital via ambulance with moderate injuries, and one man with serious injuries was sent to hospital via LifeFlight. An RCMP traffic analyst has been called to examine the scene for evidence, and Cornwall Road will be closed in the area for several hours. The road is expected to re-open later this afternoon.